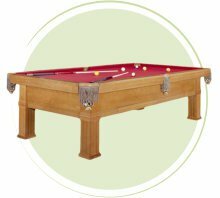 We can offer one of the largest ranges of pool tables for sale anywhere in the UK. 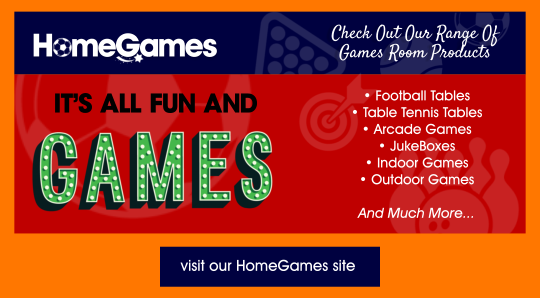 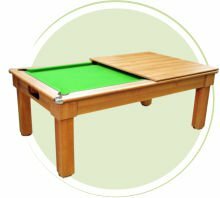 We deliver and install and leave your table ready to play –no fuss - no hassle. 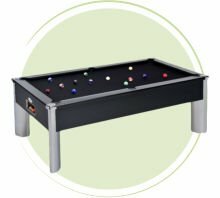 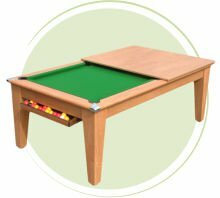 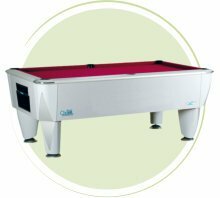 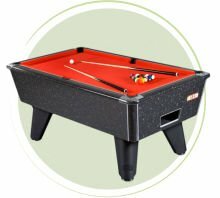 Choose from our range of UK Slate Bed Pool Tables, American Original Tables, Pool Dining Tables and Snooker Tables plus a range of matching accessories.